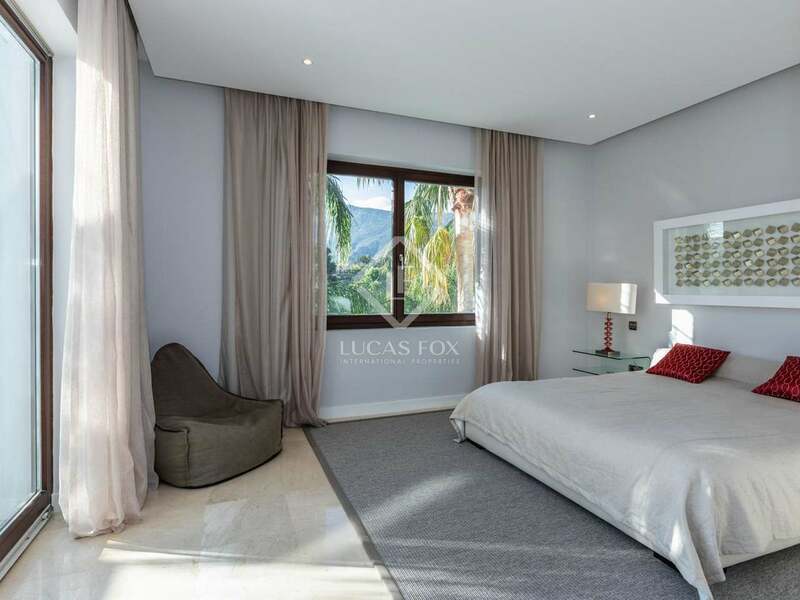 Located in the sought-after La Zagaleta gated community, you will find this luxurious contemporary villa built to suit all your needs and desires. 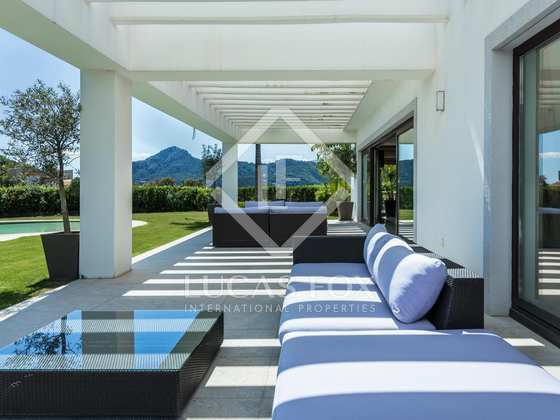 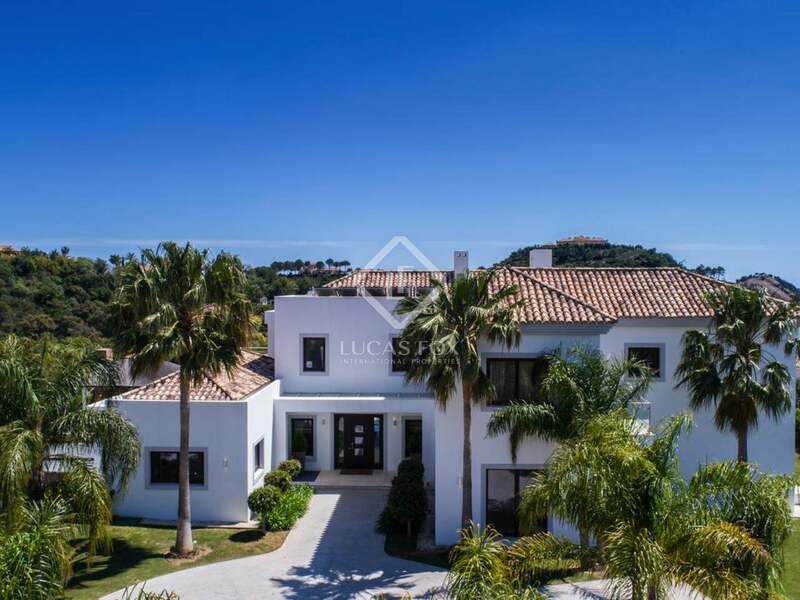 This villa is built on a 3,206m² plot overlooking La Zagaleta´s private golf course and the beautiful nature that surrounds it. 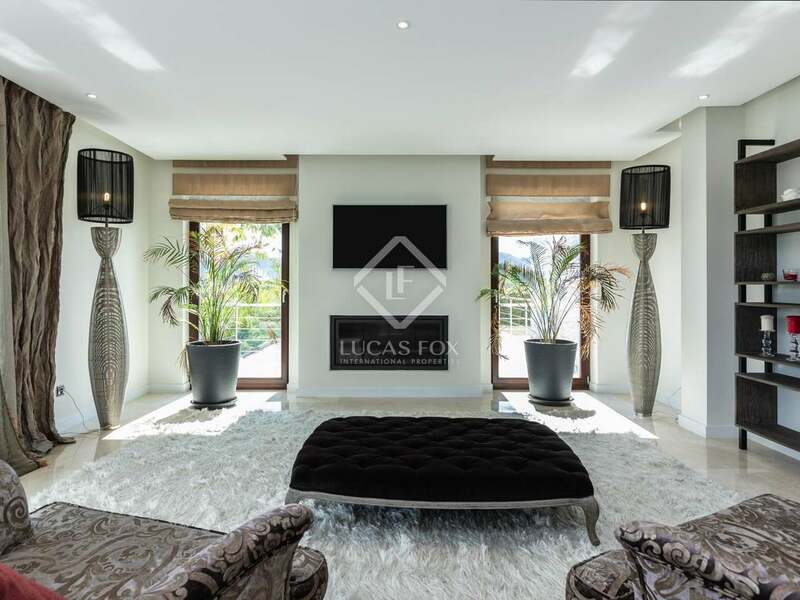 Built on 3 floors with great thought, distributing its 5 ensuite bedrooms over every level. 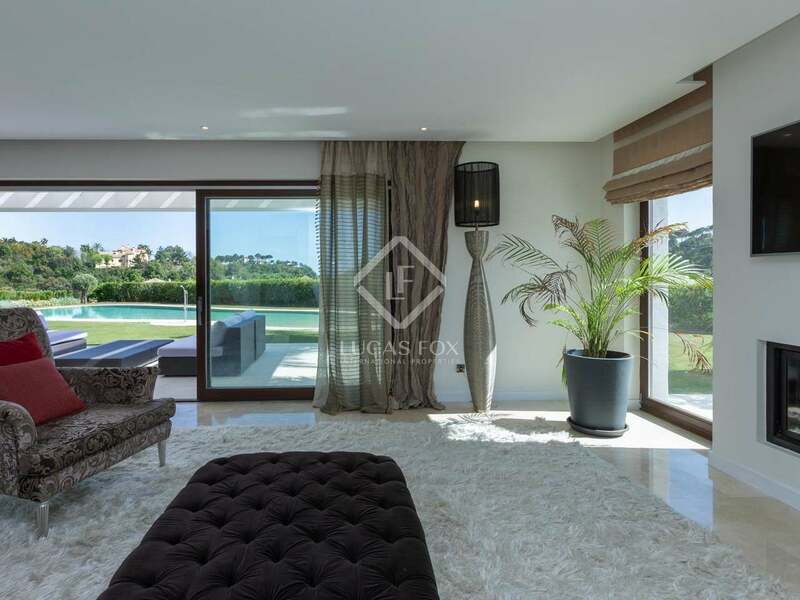 In the basement you will also find a fully equiped spa with a heated interior pool, turkish bath and sauna. 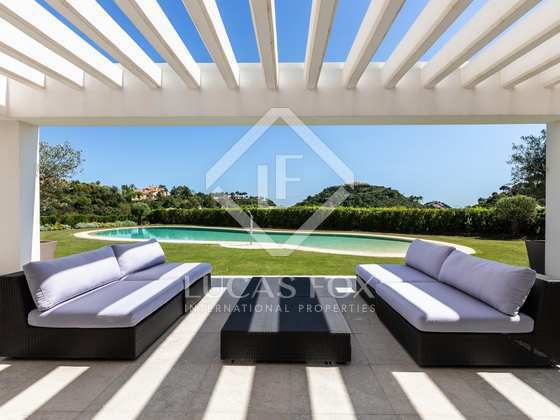 A great opportunity to find your dream home in an amazing location. 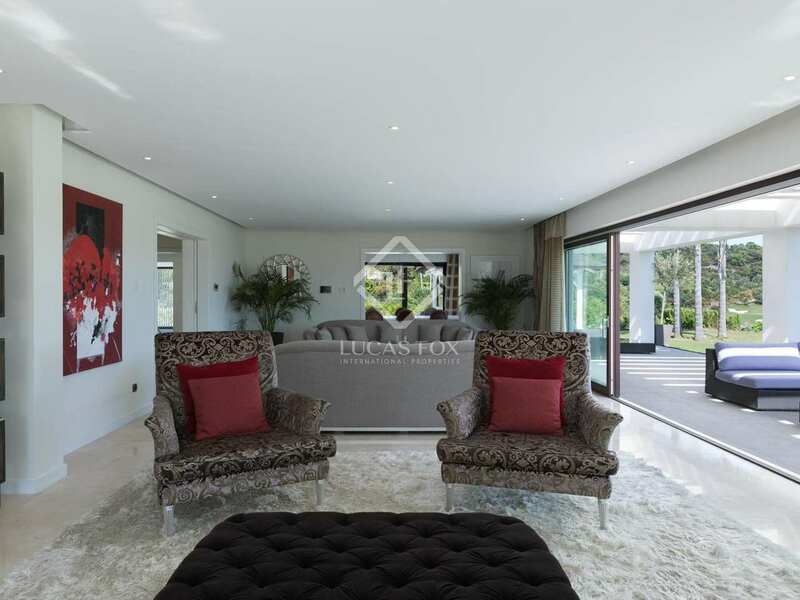 La Zagaleta Country Club is a private, gated community on a 900 hectare site, synonymous with luxury and exclusivity. 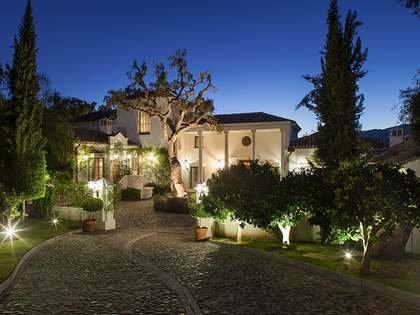 Situated in the rolling hills of Benahavis, Andalucia, Southern Spain. 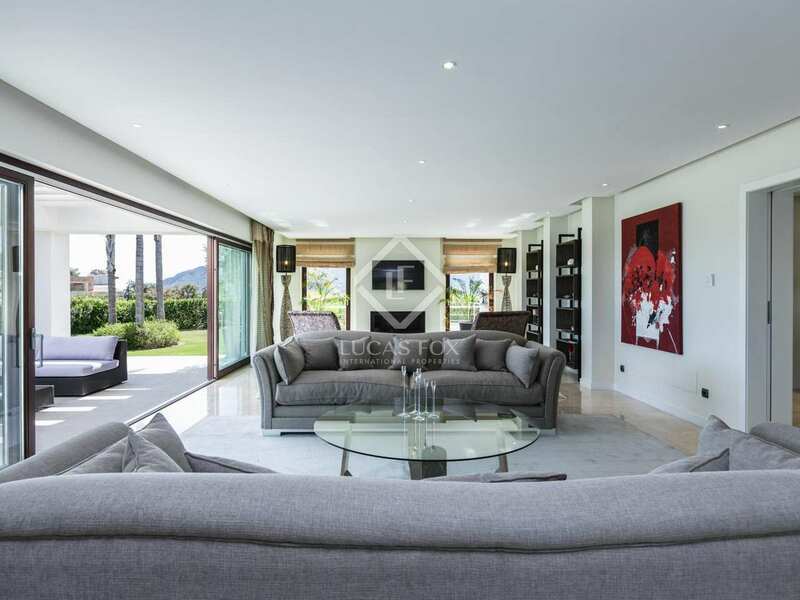 Just 10 minutes from the famous yachting Marina, Puerto Banus, Marbella. 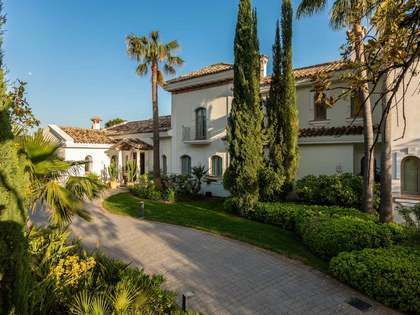 Residents of the Country Club enjoy two private 18 hole Golf courses, an Equestrian centre and a Helipad recognised by the Civil Aviation Authority. 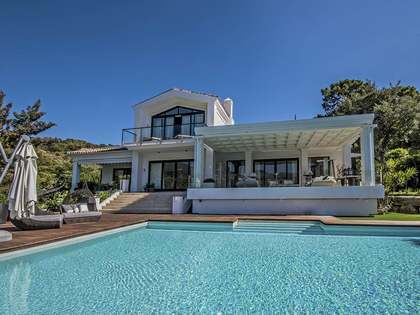 Little wonder that it won the Overseas Living, "Luxury Lifestyle Award" for the best Luxury Development in Spain in 2010. 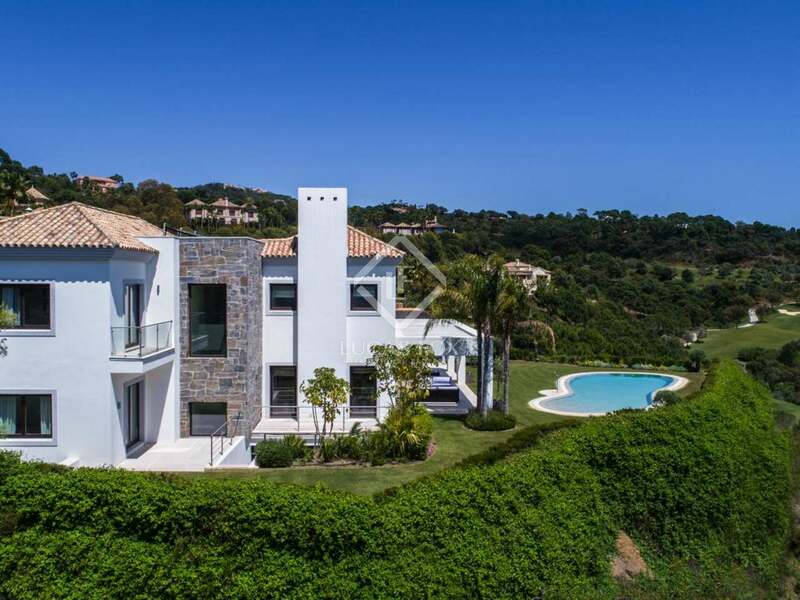 The "Best Development" and "Best Golf Development" in Spain by CNBC in 2008. 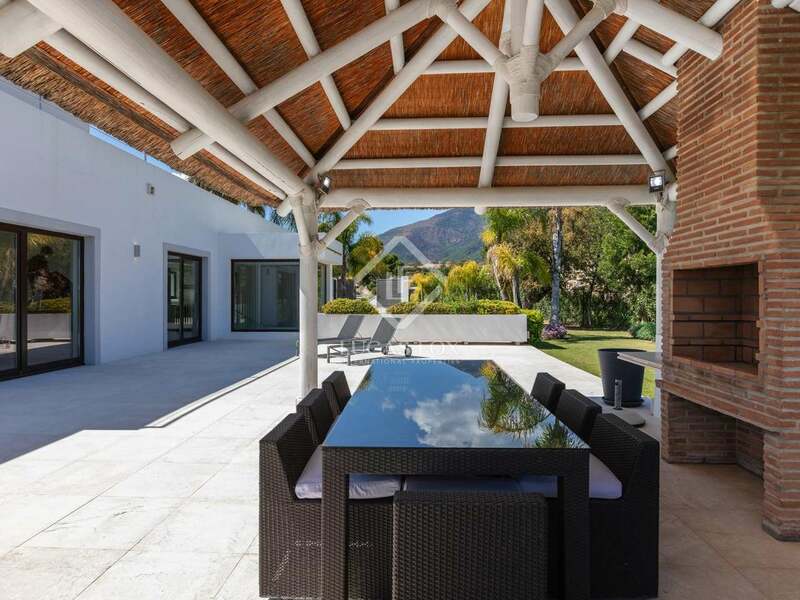 If you are looking to purchase or rent in the most exclusive area on the Costa del Sol with private 24hr security and a large selection of luxury residential investment opportunities or designing your own luxury Villa on a plot between 3000m2 to 10,000m2, then La Zagaleta Country Club is the place to be. 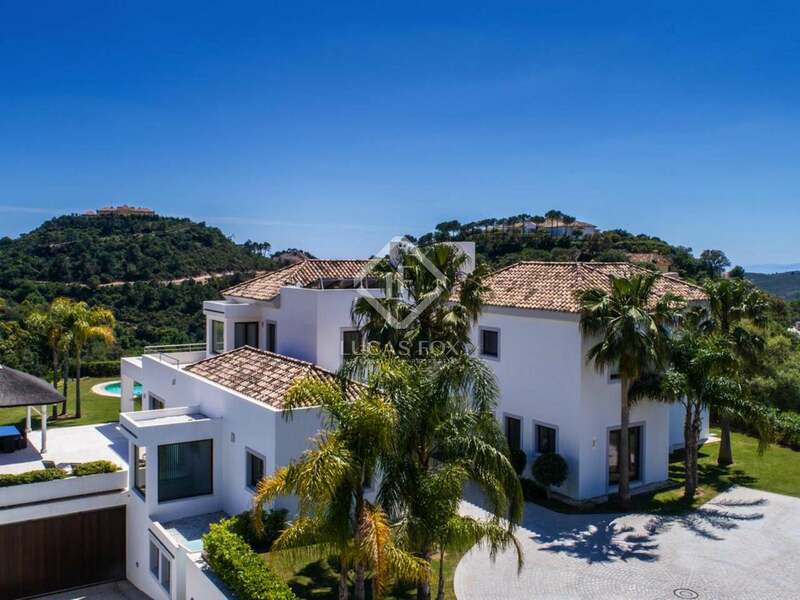 View more property for sale in La Zagaleta, Marbella.